Bharti Airtel has been asked to move the telecom tribunal over the issue of providing 3G services in circles where it does not own the spectrum. 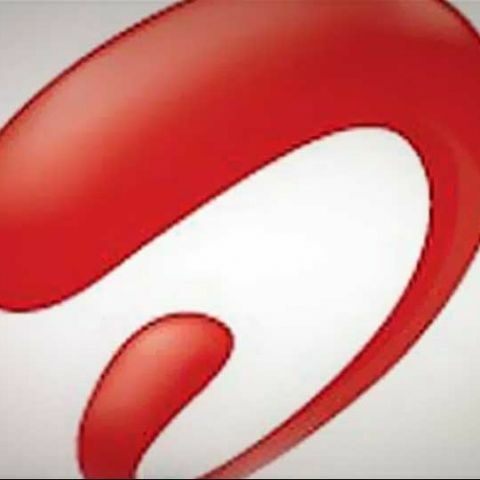 The Supreme Court has asked Bharti Airtel to move telecom tribunal TDSAT with plea against the telecom department's order that bars the operator from providing 3G services outside its licenced zones. Airtel has been asked to approach TDSAT within two weeks, while the tribunal is supposed to decide the case by end of this year. The court prohibited Airtel from adding new 3G customers in circles where it does not 3G licence, but allowed it to provide roaming and other services to its existing users in those circles. Airtel does not have 3G licences for Kolkata, UP East, Haryana, Maharashtra, Madhya Pradesh, Gujarat and Kerala circles. Earlier, the DoT had slapped a fine of Rs. 350 crore on Airtel, Rs. 550 crore on Vodafone and Rs. 300 crore on Idea Cellular for providing 3G services in circles where they did not own 3G licence through an intra-circle roaming agreements. The telecom department had accused Airtel of "illegally subletting" its 3G services through the ICR facilities by having bilateral deals with 2G service providers in these seven circles to win new customers. "To allow customers enjoy seamless telephone services, DoT in the 3G bid document specified that successful bidders could enter into bilateral agreements with service providers in other circles," it said while questioning DoT's approach. Senior advocate Mukul Rohatgi earlier said that Reliance Communications had shelled out Rs 7,000 crore to win 3G spectrum in these seven circles while BSNL paid about Rs 20,000 crore for it in many other circles. "Bharti Airtel, which did not pay a single penny in these circles, is enrolling subscribers through surreptitious bilateral agreements with 2G service providers and causing huge losses to Reliance," he said.